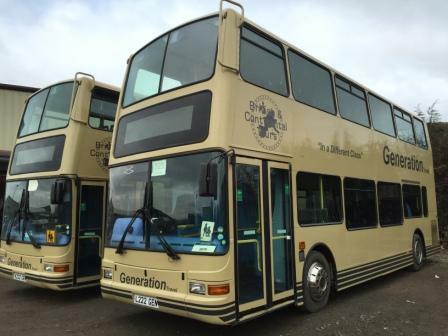 These Standard Double Decker coaches are fully seat belted and ideally suited when you have a large group to transport throughout the North East. Seating 75 comfortably all with fitted seat belts. These standard coaches are happy to transport your group whether young or old to your destination. Whatever your reason for needing a coach, we’re sure to have the right vehicle for you. Alternatively out of office hours using our online contact form HERE.